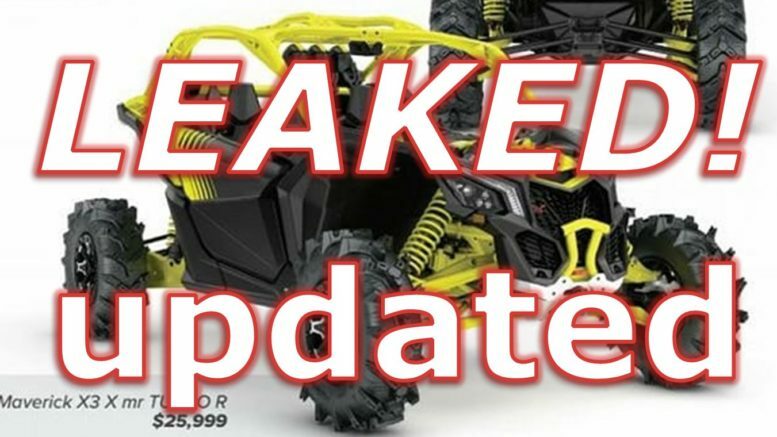 Can Am Maverick X3 XMR and Smart-Lok! LEAKED!! UPDATED!